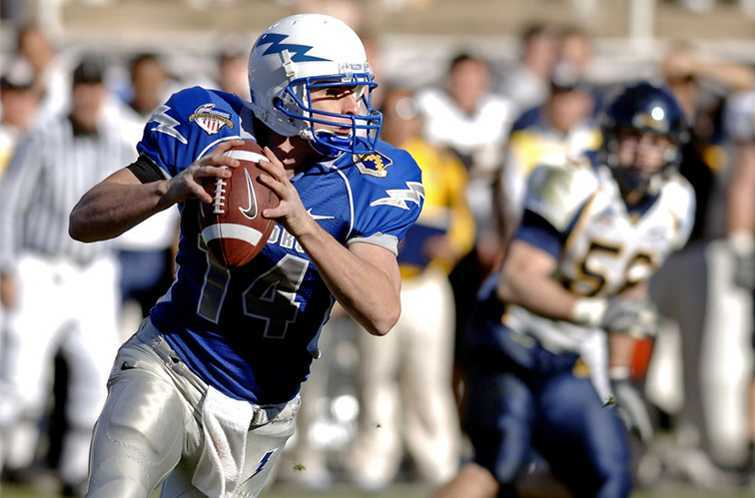 There’s no shortage of sporting events in Tennessee, and Nashville Charter Bus can get you to each one quickly and comfortably. We specialize in transporting teams and fans of all sizes to and from their favorite sports venues. Head to the Nissan Stadium, Bridgestone Arena, or other destination in a spacious, clean charter bus or minibus. Fortunately for teams with a lot of equipment, the full-sized motorcoaches we charter come with storage bays beneath the cabin. Above the seats, players and fans can stow their personal belongings on in overhead bins to keep the aisle free of clutter. If you only need a few seats for your team and coaching staff, we recommend a compact minibus. Some models include luggage storage and overhead bins, so be sure to mention your storage needs when you call us for a free quote at 615-229-7076. Going on a long-distance trip for a tournament? Ask our reservation specialists for information about buses with TV monitors, WiFi, and onboard restrooms. We want everyone who partners with us to be comfortable and entertained during their trip. Our network has a wide variety of bus models and features, and we’re happy to pair you with the one that gives you an upgraded experience. When you’re on the road for a game or tournament in Nashville or the surrounding areas, you need a bus company you can count on. We provide reliable charter bus rentals, professional drivers, and a customer service team that’s here all hours of the day to assist you with your reservation. Though we accommodate last-minute trips, be sure to book your bus at least six months in advance when possible. Call us today at 615-229-7076 to get the best price and availability for your upcoming sports trip!